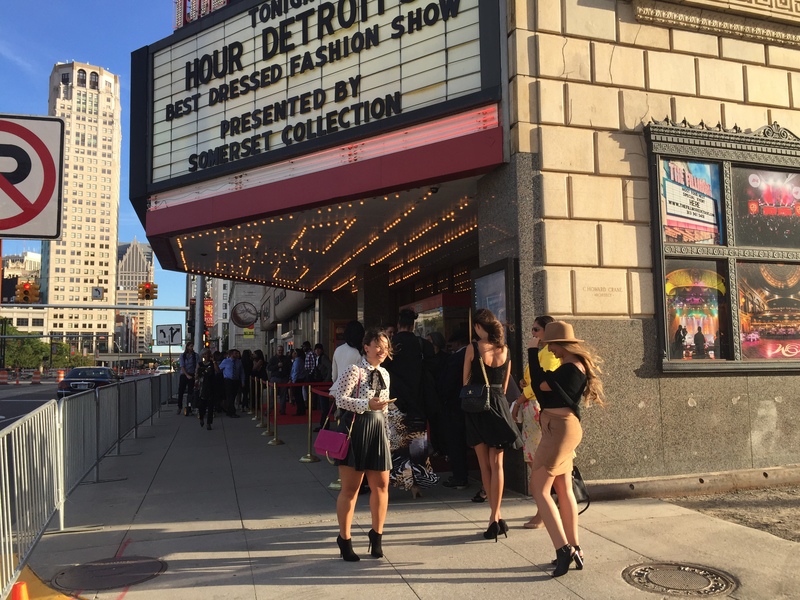 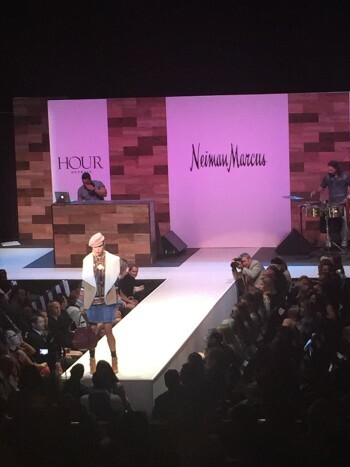 It was a beautiful night in the city of Detroit to hold the hottest fashion event of the year. 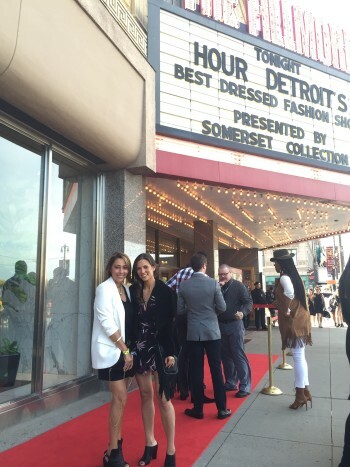 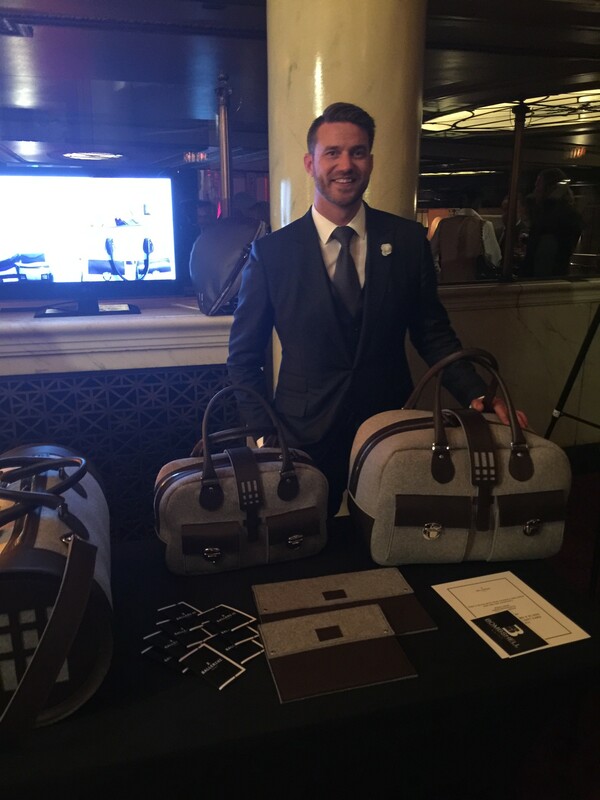 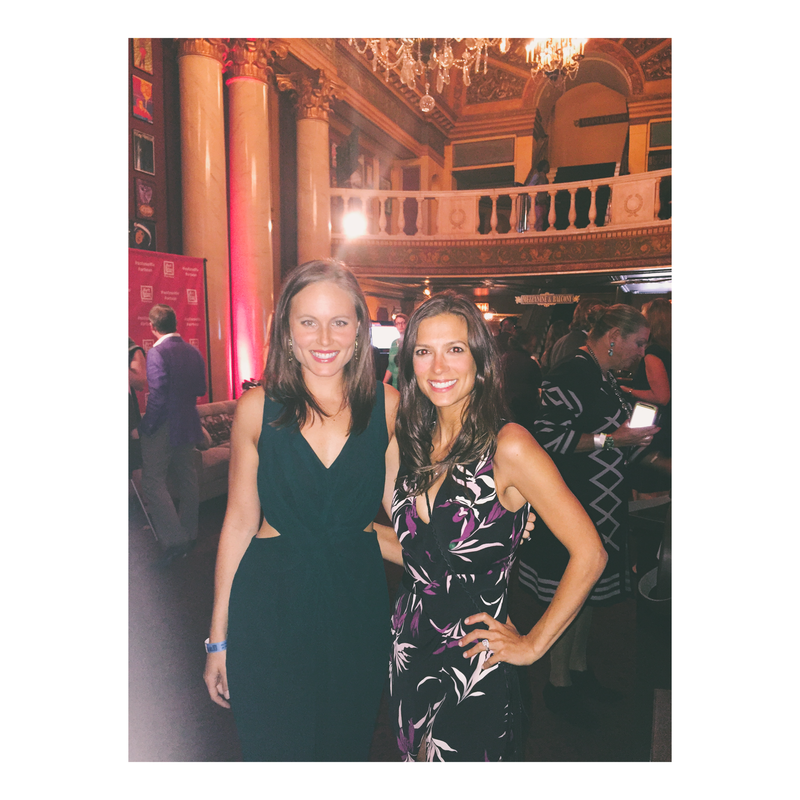 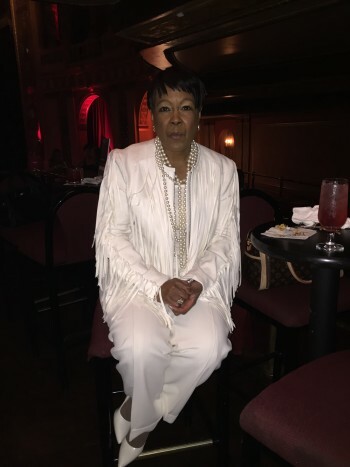 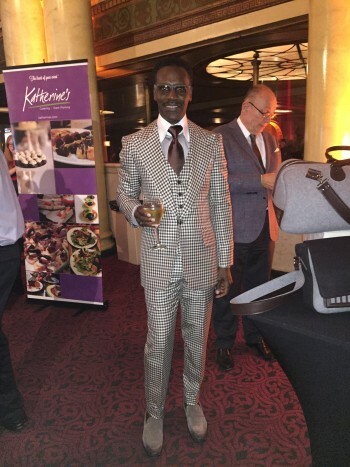 Hour Detroit’s Best Dressed Celebration took place on Thursday, Sept. 24 at the Fillmore, and it was filled with amazing hors d’oeuvre, music, and Detroit’s most fashionable community members. 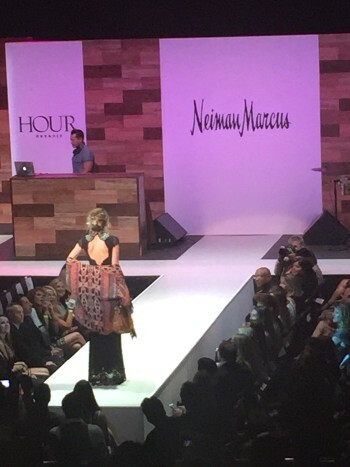 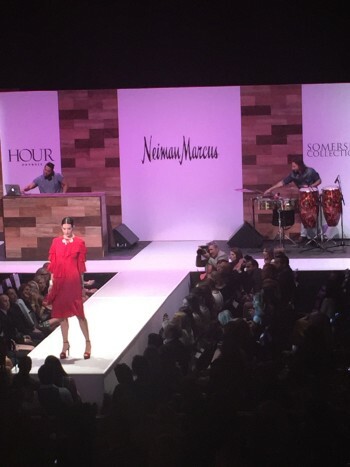 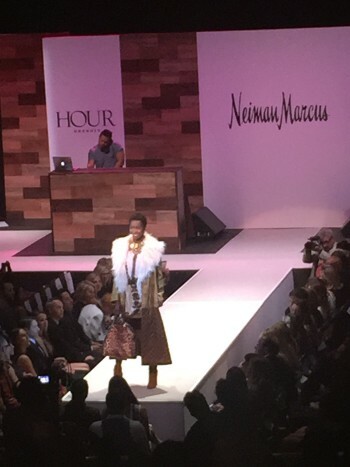 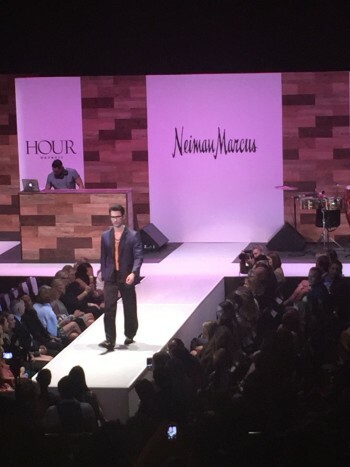 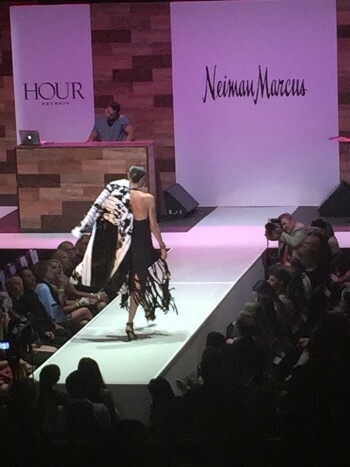 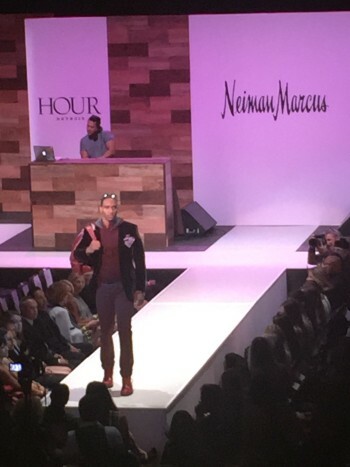 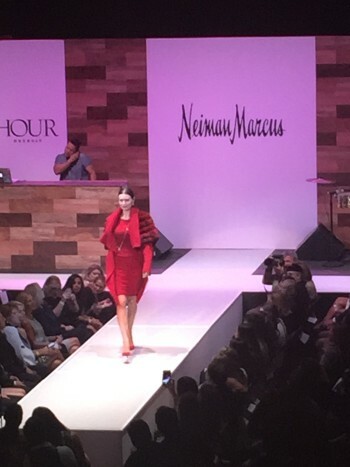 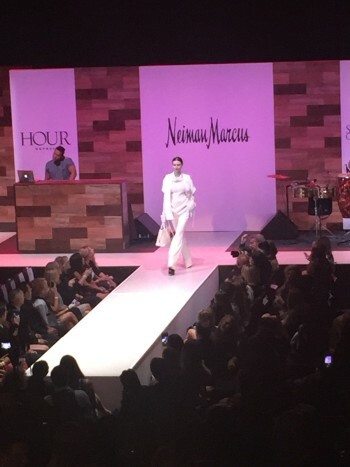 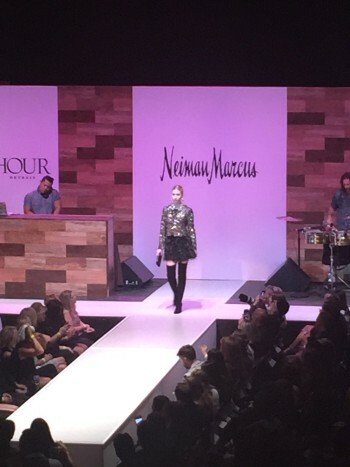 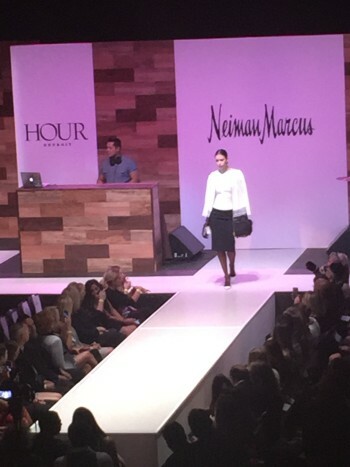 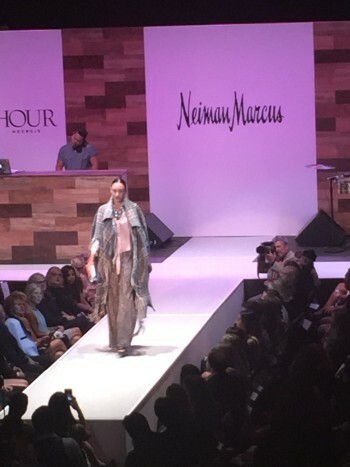 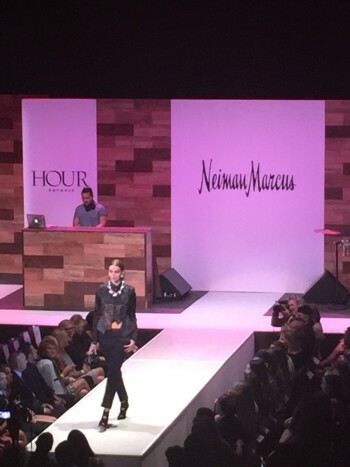 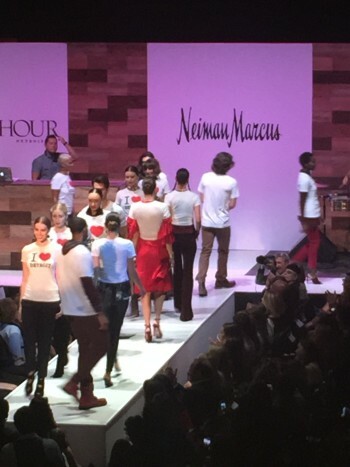 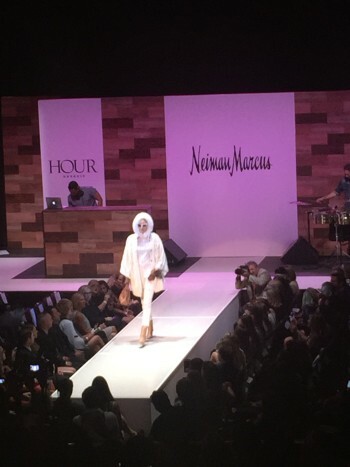 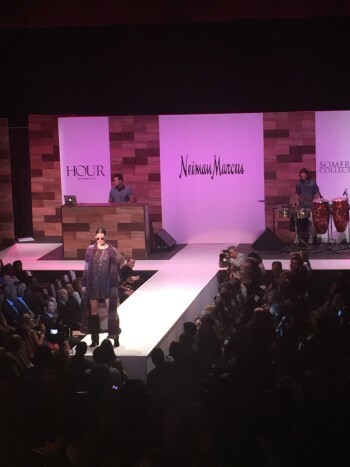 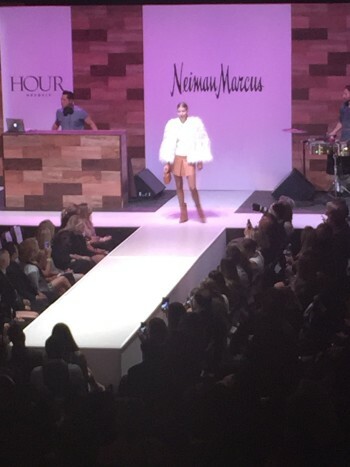 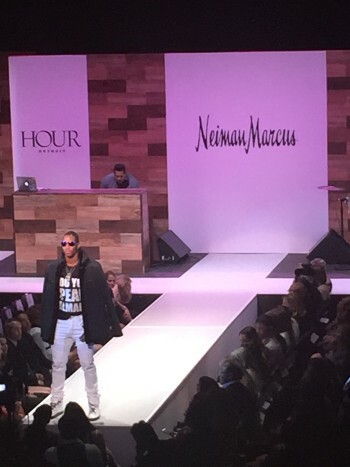 The runway featured this falls latest trends, from white-on-white and red-on-red, Neiman Marcus provided the stylish pieces to help inspire Detroit’s fall wardrobe. 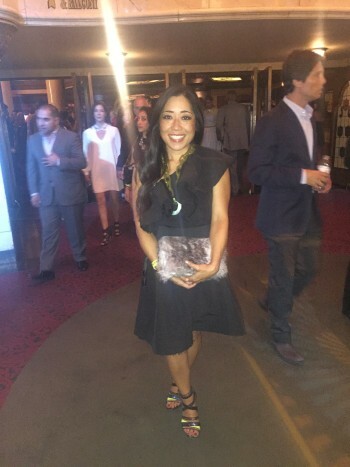 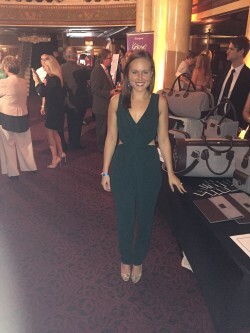 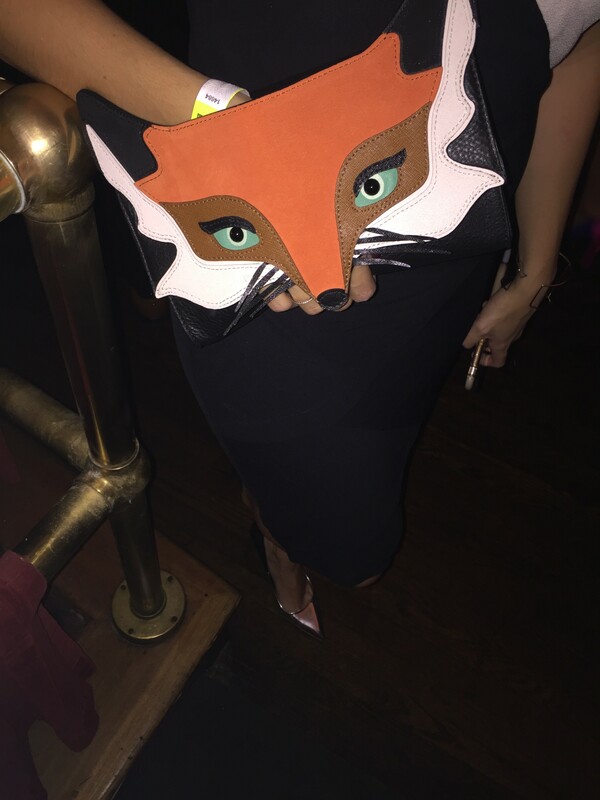 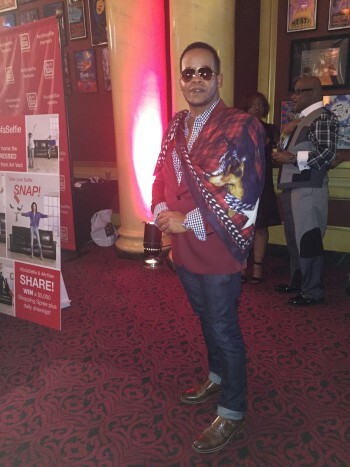 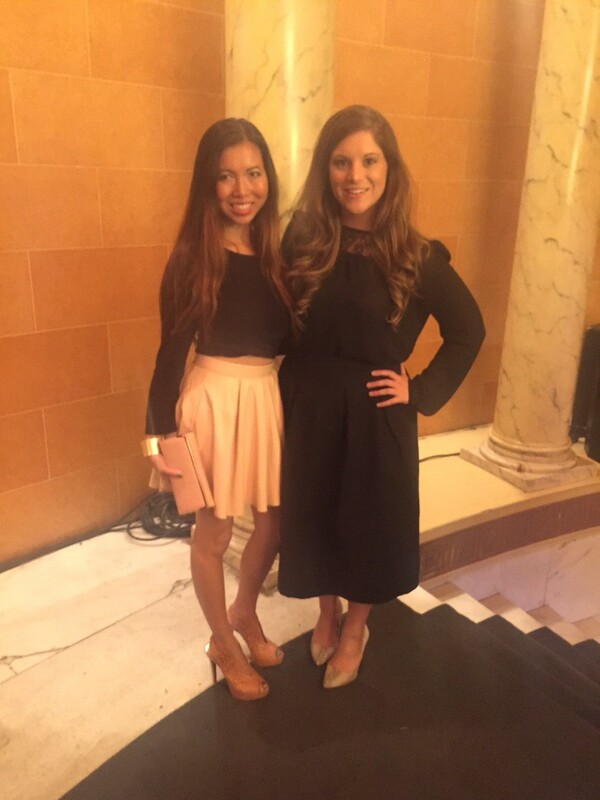 StyleshackSnapshots: Our best dressed picks from the night! 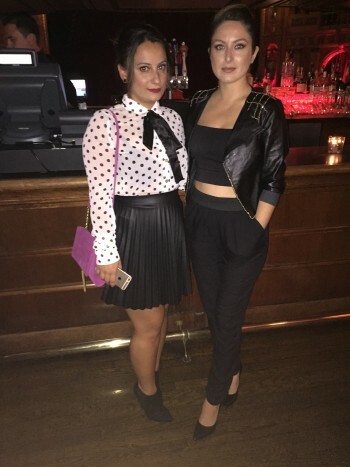 Which of these looks are your favorite? 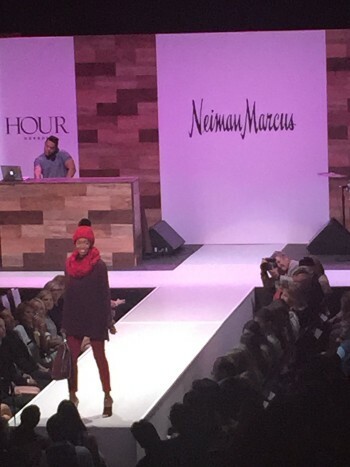 Comment below, email hello@styleshack.com or Tweet to @Styleshack!